Actor Bruno Lawrence rounds out a handful (Buck, Billy T, The Topps, Crumpy) of Kiwi icons who have achieved sufficient mana to be recognised by an abbreviated name. His charisma was key to ground-breaking films, Smash Palace, The Quiet Earth and Utu. Jack Nicholson reputedly had Bruno envy. 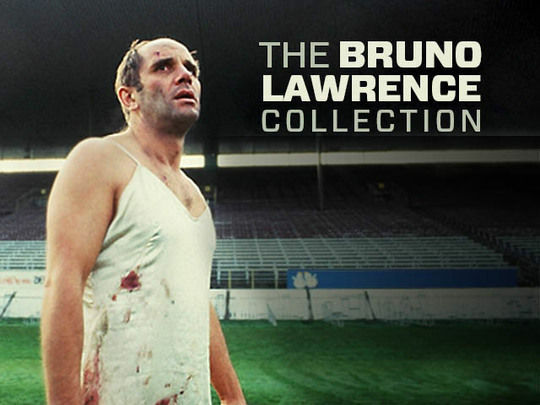 This collection celebrates his inimitable performances and life. 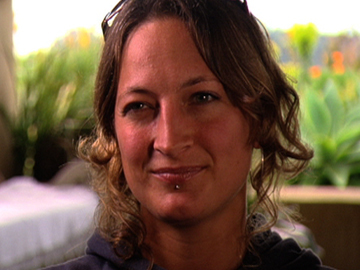 This 2007 episode of Extraordinary Kiwis follows personable stuntwoman Zoë Bell as her career leaps into the stuff of fantasy: a big acting role in Quentin Tarantino's Death Proof, playing herself while balanced on top of a speeding car. Home movies reveal a childhood spent on the family trampoline, and training for gymnastics. Later Bell learnt about fighting and wire work while doubling for Lucy Lawless on Xena: Warrior Princess. A ligament injury on Kill Bill left her sidelined for three months, but Death Proof would open doors to further acting roles, including Tarantino's The Hateful Eight. Beloved by 70s and 80s era Kiwi kids, Spot On mixed educational items and entertainment. 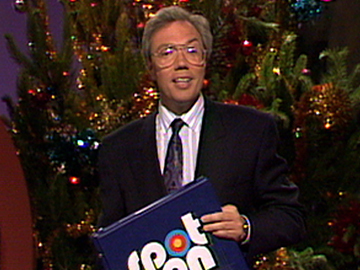 For the final episode, broadcast live on Christmas Day 1988, guest host Bob Parker celebrates the show’s 15 years by tracking down almost every Spot On presenter. There are also clips of fondly remembered sketches and adventures, set to pop hits of the day. The roll call of presenters includes Phil Keoghan, Ian Taylor, Danny Watson, Erin Dunleavy, Ole Maiava, Helen McGowan and the late Marcus Turner. Spot On won Best Children’s Programme at the 1988 Listener Film and TV awards. 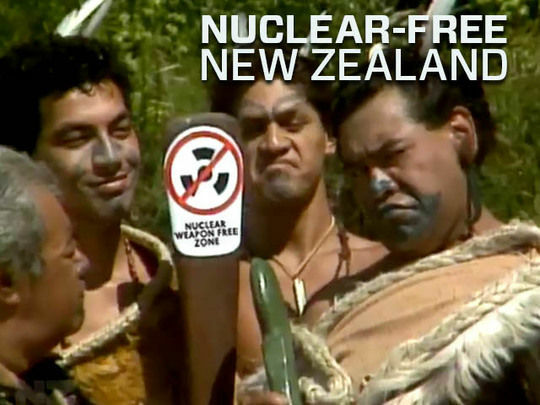 This cult late-night TV2 series was a bawdy bogan Kiwi variety show, mixing sacrilege, beer-fuelled hijinks and Jackass-like stunts. 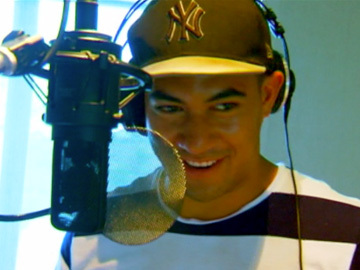 Created by Chris Stapp and Matt Heath, it centred around a mock live TV show, with music from house band Deja Voodoo. 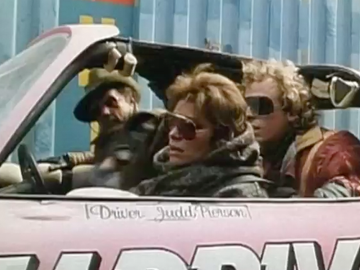 Characters such as "retarded South Island mechanic" Spanners Watson featured in BSA-baiting segments like 'Randy Campbell's Extreme Stunts' (fodder for film The Devil Dared Me To) and 'Cunstables'. This first series also screened on MTV2 in Europe and Channel V in Australia. 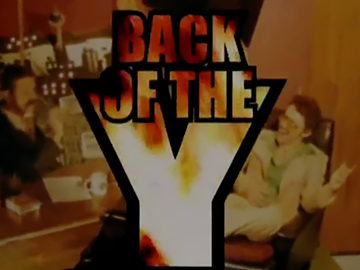 A second series screened on C4 in 2008. 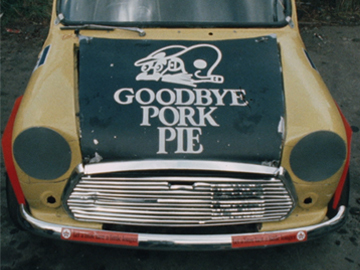 One of the most influential cars of the 20th century, the compact Mini attained Kiwi icon status in 1981 after it starred in movie Goodbye Pork Pie. 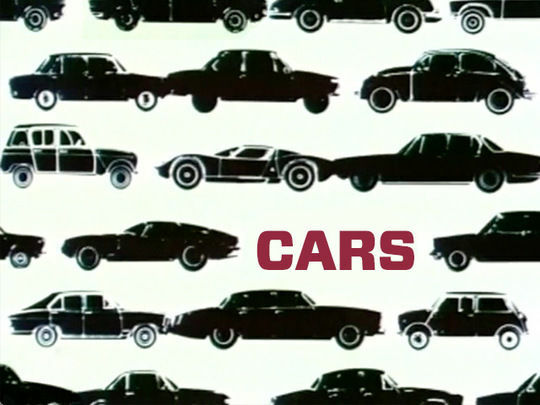 In these clips from the 1980s Kiwi automobile series, reporter Islay McLeod (then Islay Benge) interviews Pork Pie stunt driver Peter Zivkovic about his "fun" experience; motor racing legend Chris Amon takes a Mini for a spin around Manawatu's Manfield race track; and ex newsreader Dougal Stevenson talks to a mechanic about the pitfalls of the Mini, including a tendency to rust and slip out of gear.